New Zealand accounting scandal continues to take a toll on copier giant. Fallout from its accounting scandal is continuing for Fuji Xerox. Fuji Xerox New Zealand has been formally suspended from one all-of-government contract and terminated from another in the wake of its ongoing accounting scandal. The suspension relates to the Print Technology and Associated Services (PTAS) contract while the termination relates to the Office Supplies Contract. Ninety-three agencies who are currently customers of Fuji Xerox NZ through the all-of-government contracts have been notified of the decision. “Effective immediately, the suspension from PTAS prevents Fuji Xerox NZ signing up new business with agencies including state schools," John Ivil, general manager of New Zealand government procurement, said. Ivil said Fuji Xerox NZ is required to continue to meet its commitments to public sector agencies for existing agreements under the PTAS contract. The suspension will only be lifted once certain requirements, which will not be made public, are met by Fuji Xerox NZ, he said. Fuji Xerox NZ said the decision had been taken by MBIE following the company's own voluntary suspension from all-of-government contracts in August. That suspension was to allow MBIE time to study the implications of a report from the Independent Investigation Committee established by Fuji Xerox's parent, FUJIFILM Holdings, into an international accounting scandal which originated at the New Zealand subsidiary. MBIE's review of that report resulted in the formal suspension. Fuji Xerox NZ said it has less than one per cent share of the office supplies contract, so termination from this agreement has little or no impact to its business. "Fuji Xerox NZ wishes to advise that there are no current performance issues or inability to meet service levels under existing arrangements," it said in a statement. "Fuji Xerox NZ has the full resources and capabilities to meet all current needs, and there will be no disruption to eligible agencies who are already receiving products and services from Fuji Xerox NZ under the AoG contracts." Peter Thomas, managing director for Fuji Xerox NZ, said the company remained committed to working with government and to regaining and rebuilding trust with all of its stakeholders. Fuji Xerox appointed Thomas, a former banker and CIO of the Defence Force, as its new local MD last week. It also created a new position of chairman of the board, filled by Haruhiko Imai. 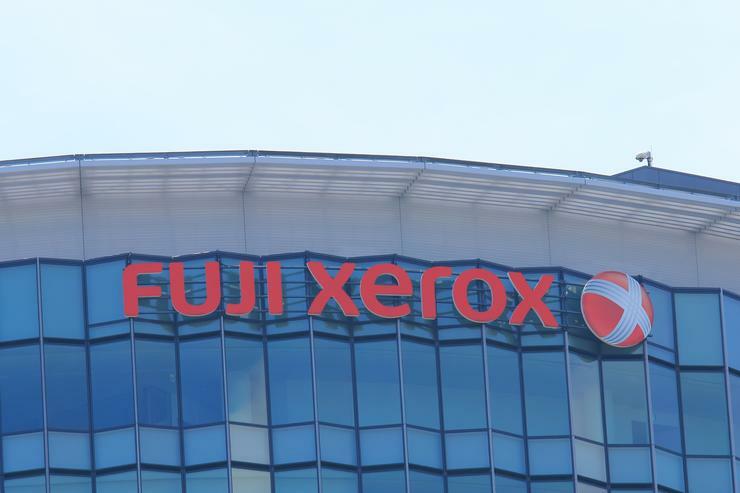 Fuji Xerox NZ was the source of an accounting scandal that rocked the company globally, resulting in a $472 million loss and a series of top-level executive and board resignations. 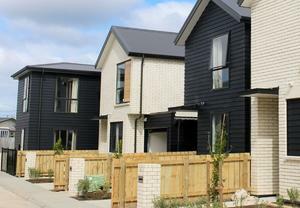 The company is also taking legal action against former senior New Zealand executives. Fuji Xerox NZ said it will continue to offer products and services to all non-government customers in the market and is confident that it will be able to satisfy MBIE the issues in question are historic and resume business with eligible agencies in the near future.